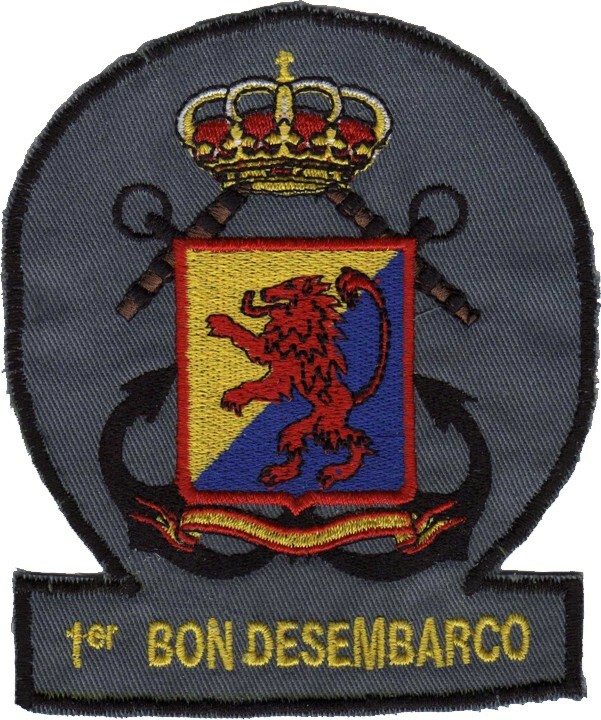 Ubicado en San Fernando (Cádiz), el Tercio de Armada (TEAR) es la Fuerza de Desembarco de la Fuerza Anfibia de la Armada. 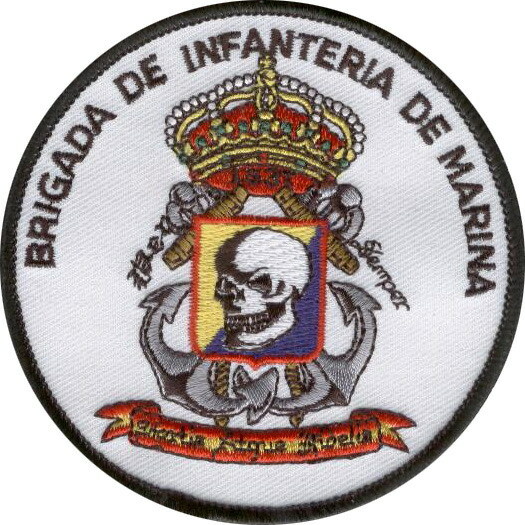 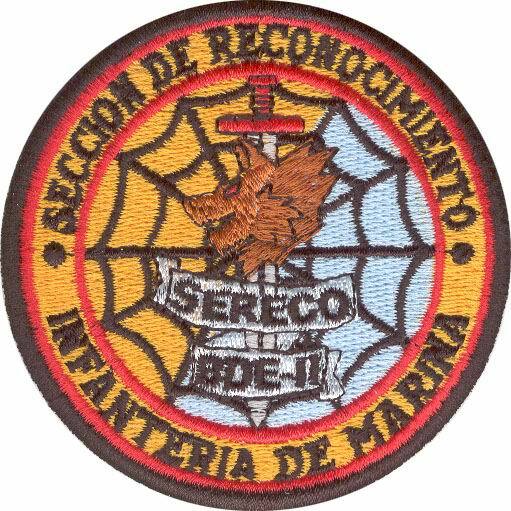 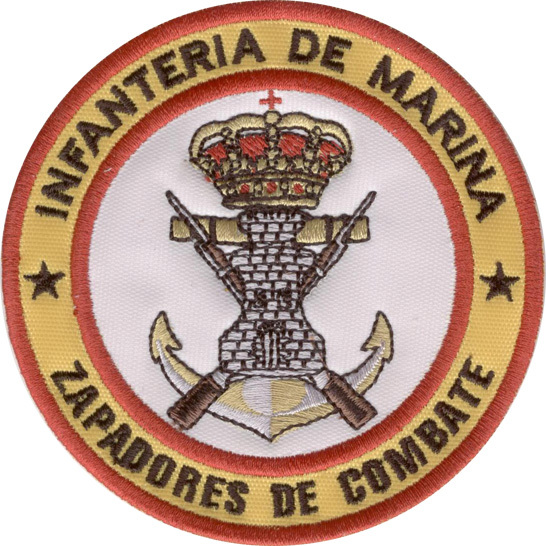 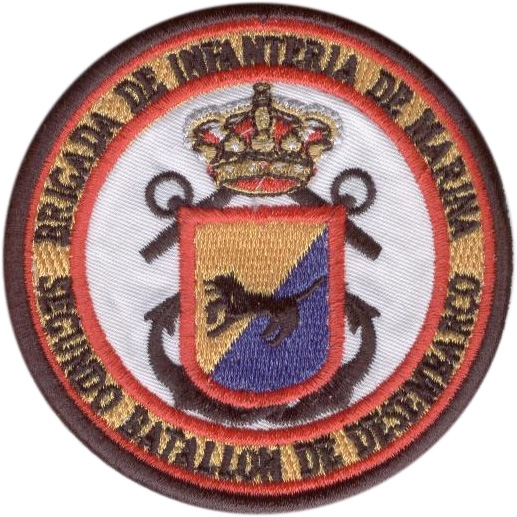 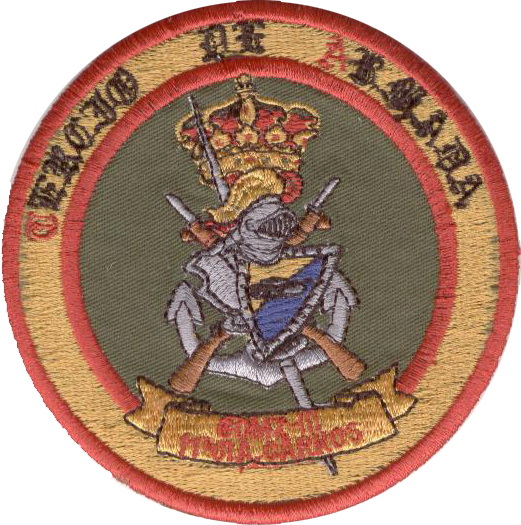 The Infanteria de Marina Espanola or Spanish Marine Infantry is the oldest existing Marine Corps in the world tracing its history back to 1537. 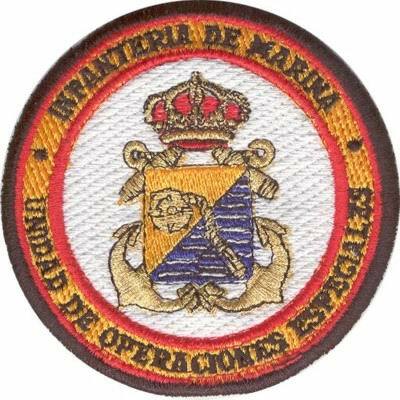 Some authorities put its creation as early as 1528, when King Carlos I ordered that a number of distinguished Army units become Compañias Viejas del Mar de Napoles and be appointed to serve with the fleet on a permanent basis. 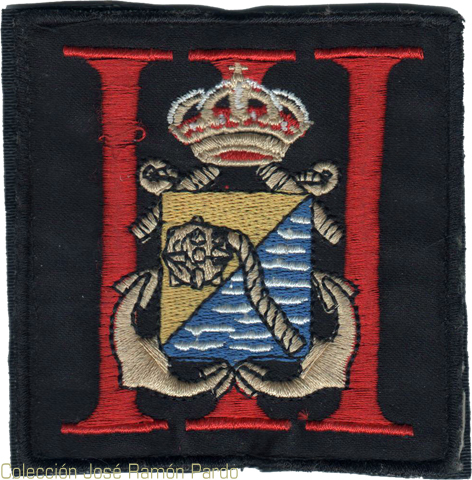 Their first battle honour was the Battle of Lepanto in October 1571. 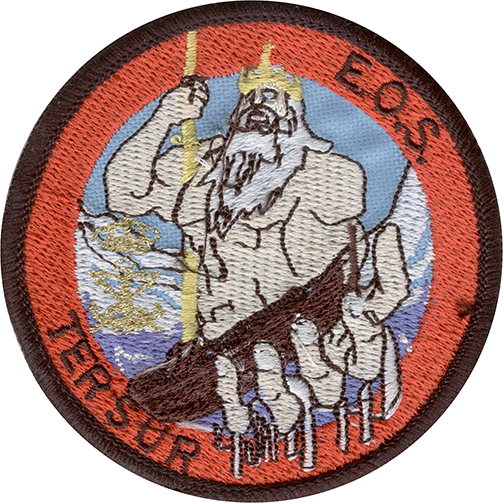 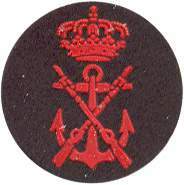 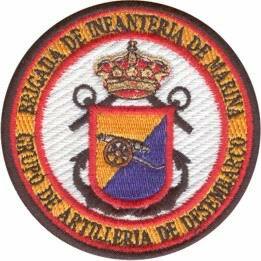 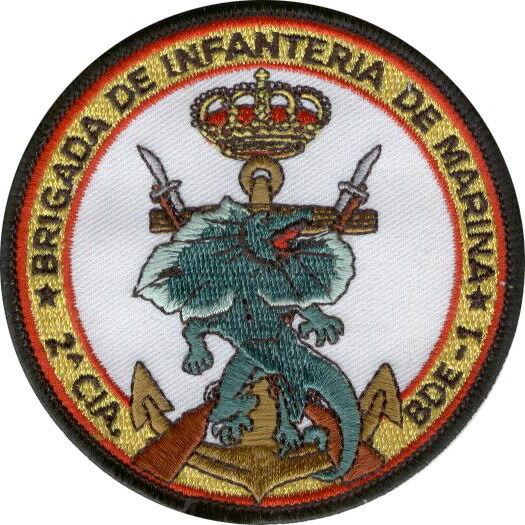 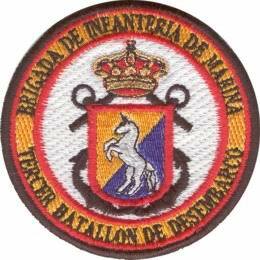 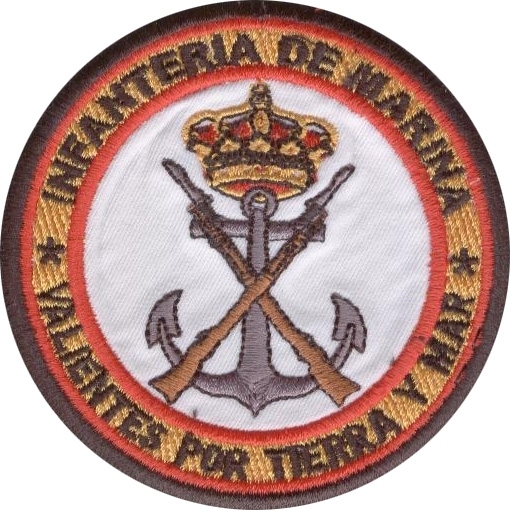 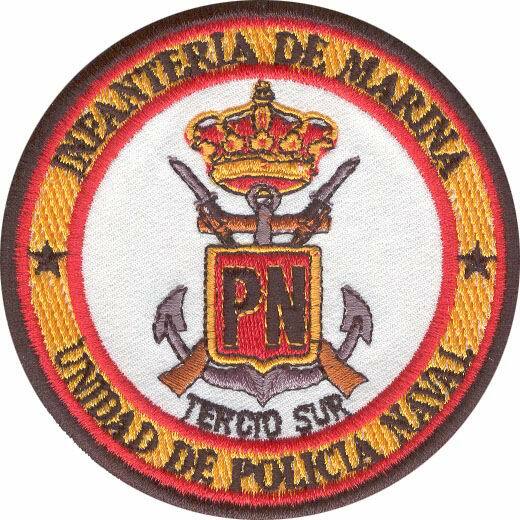 The motto of the Infanteria Marins is Valientes por tierra y por mar (Courageous by Land and by Sea) and a modification of the motto Por Tierra y por Mar (By Land and by Sea). 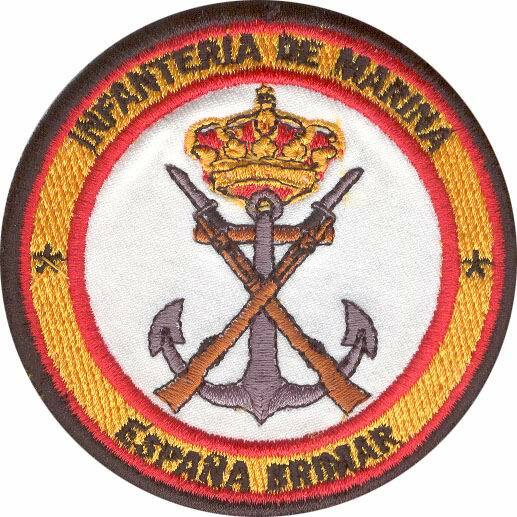 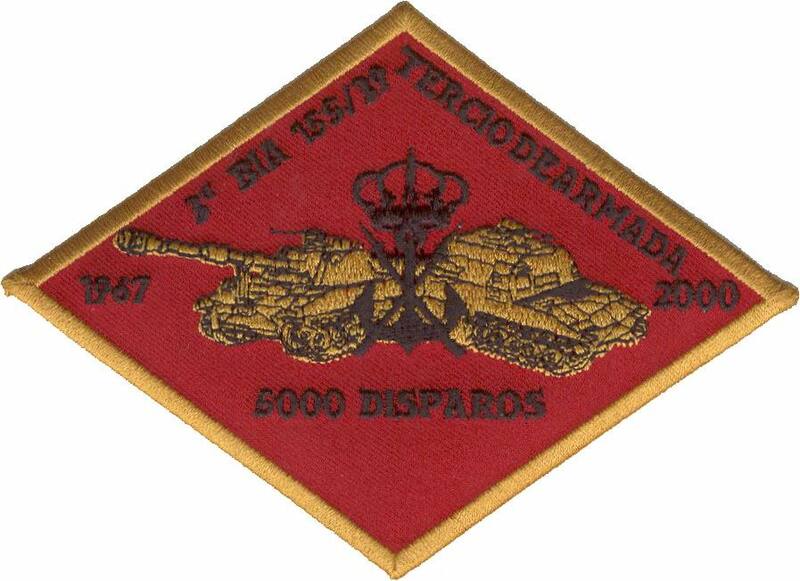 The Spanish Marine Corps is 8.895 men strong with 480 officers, 680 NCOs and 7.735 career soldiers; 4.000 serve with the Tercio de ARmada (TEAR). 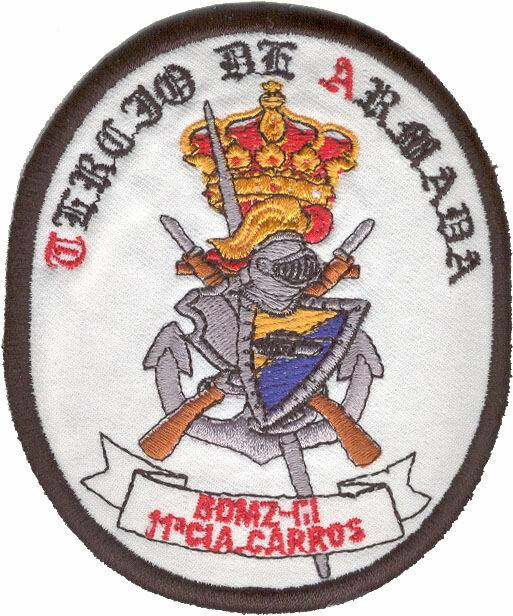 The three garrison Tercios are Tercio Norte based at El Ferrol, Tercio de Levante at Cartegena and Tercio Sur at Cadiz. 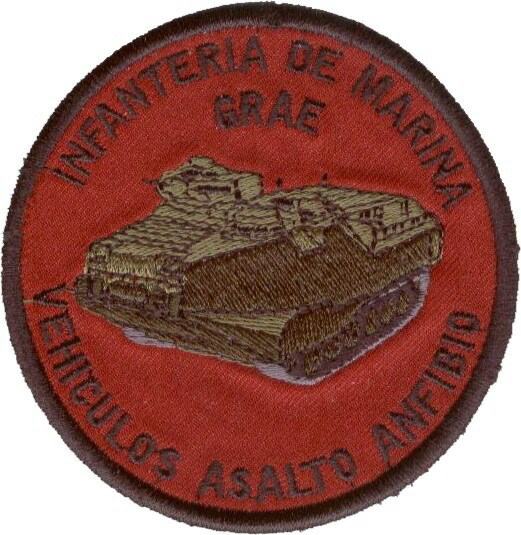 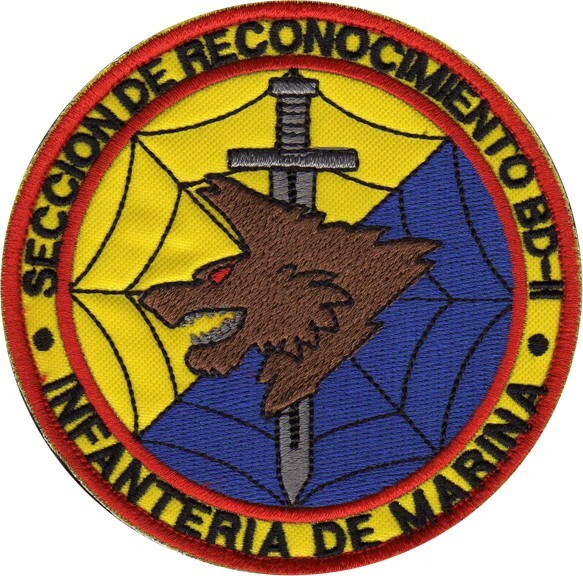 In November 1998, a Spanish-Italian Amphibious Force (SIAF) was formally established which may be regarded as the Mediterranean equivalent of the long-established UK-Netherlands RM-RNLMC joint amphibious force. 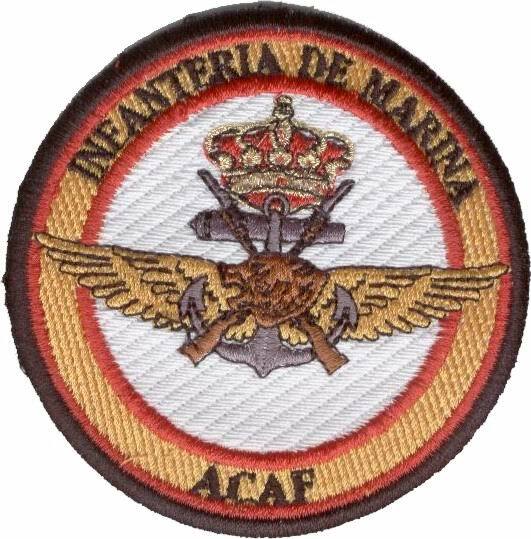 SIAF is activated on an 'as required' basis although officers of each country are permanently attached to each others' staffs. 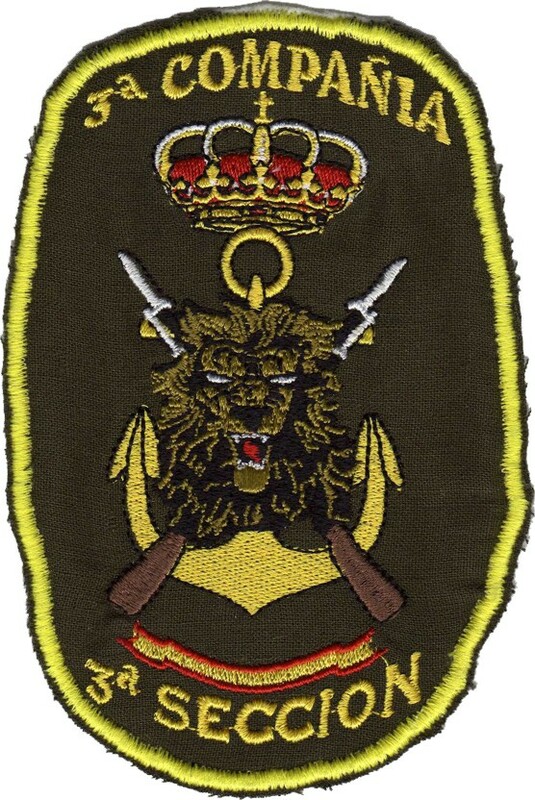 Command changes yearly with each country taking it in turn to supply both CATF and CLF at the same time. 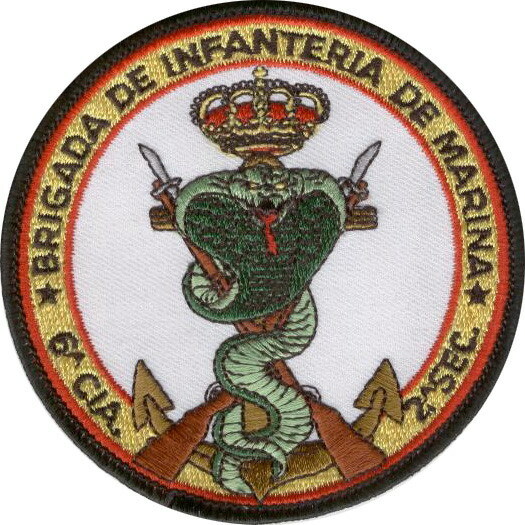 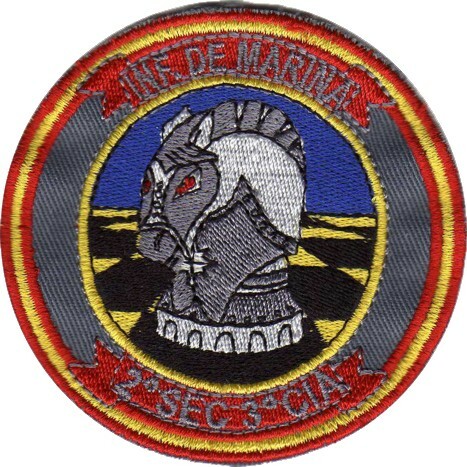 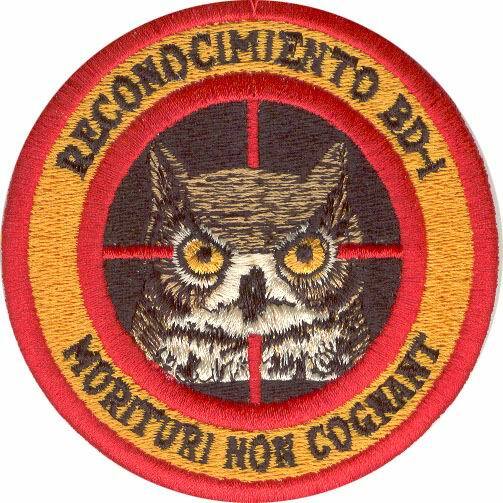 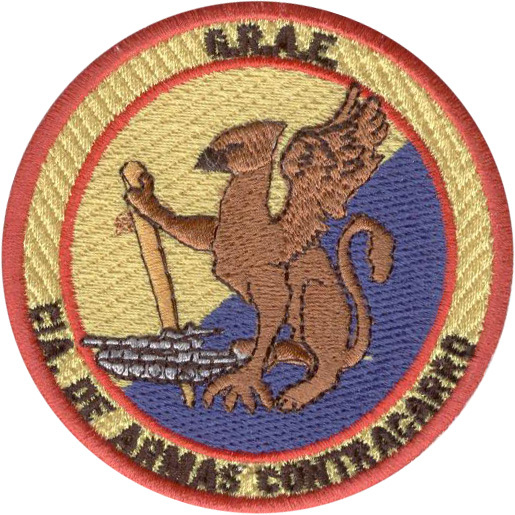 The TEAR includes the Unidad de Operaciones Especiales (UOE), a special operations unit of 170 men who undertake long range reconnaissance, ambush and sabotage and forward fire control missions. 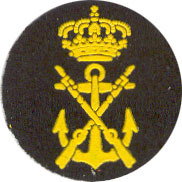 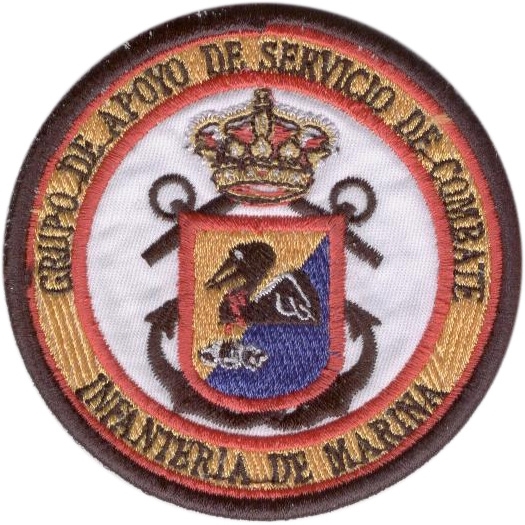 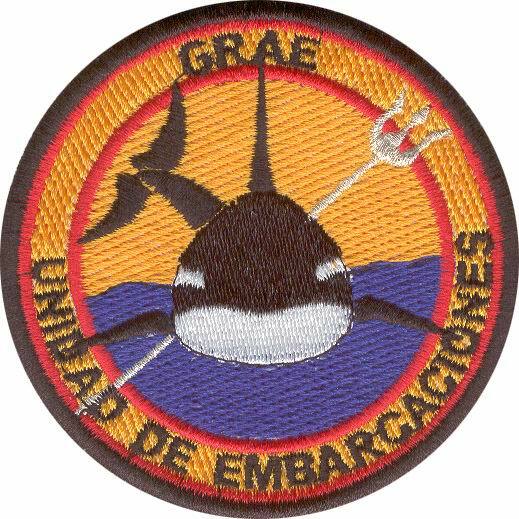 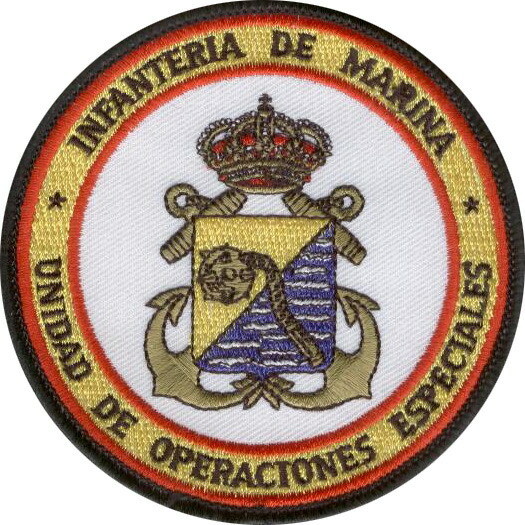 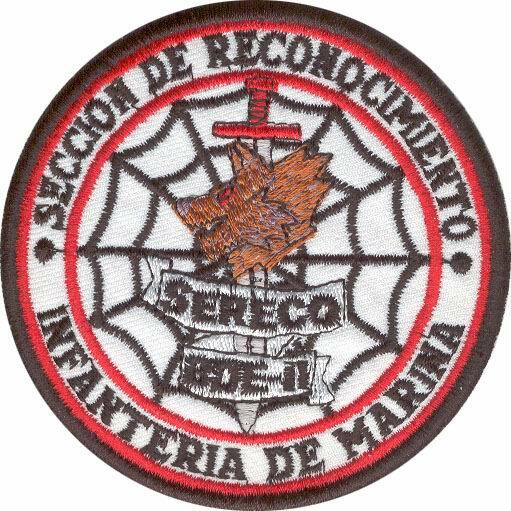 The Spanish Navy operates the Unidad Especial de Buceadores de Combate (Special Combat Divers' Unit) which is a SEAL type unit with a counter-terrorist as well as a variety of other conventional an unconventional, war roles.